Ever since the arrival of the term IoT in 1999, it has shown exponential growth. It has taken each and every industry into its loop. In today’s date, wearable devices and even household appliances have started using this disruptive technology. With it, businesses can provide rather personalized services to their customers. 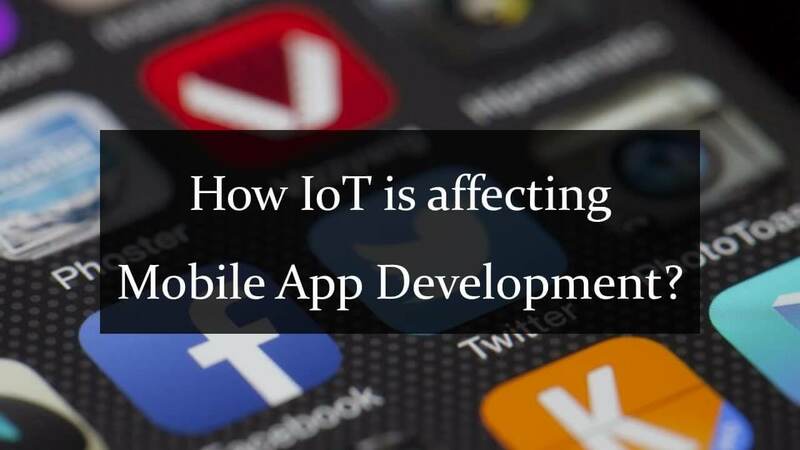 Needless to say, IoT has had tremendous impact on Mobile App Development, as well. However, are all IoT-based mobile app developers reaping the benefits of this technology? How are they using IoT to make the most of their business both quality and quantity-wise? Let’s take a closer look. 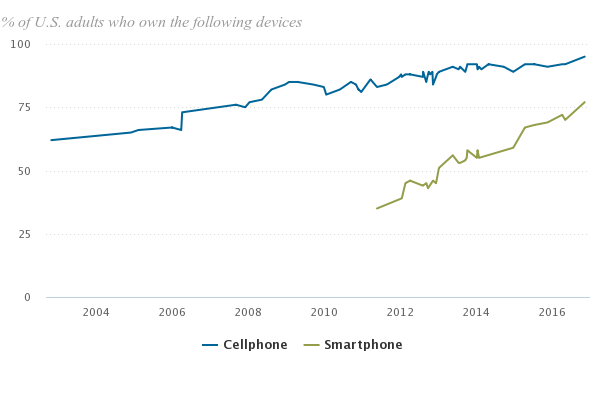 More people with smartphones in their pockets, spells out more opportunities for mobile app development companies. Given the vast and varied demographics across the world, there is a market everywhere, for any type of product. All that mobile app development companies need to do is to find the right opportunity at the right time and release the right app. Trend-watching can be extremely helpful here. The connectivity aspect that IoT bring into the picture, further adds to the increasing demands of owning cellphones and of course, the right apps. IoT and mobile app development companies have created a somewhat symbiotic relationship. The disruptive technology has given them the opportunity to innovate and it is upon their innovation and new uses of IoT that the disruptive technology thrives. IoT has developed a huge mobile network which has fueled the need for more apps in the market. Companies that have identified the perfect ways in which they can utilize the power of IoT have created the biggest impact in the app market. Companies that have successfully mastered the task of gathering data from their app users to provide them seamless services. UBER is an excellent example of the same. IoT has created this space for not only mobile app developers, but also for consumers who want to enhance their lifestyle using these apps. They do not mind paying a premium for these benefits and frills. They are open to paying for apps as well as the wearable IoT devices that have come up during this time. And there are cons, the biggest one being privacy and online security threats. By taking the right security measures and putting a proper regulatory framework in place, mobile app developers can ensure maximum safety of the app users. Overall, IoT has revolutionized how people use the internet and we hope to see many more of such businesses coming up with ideas that can use IoT to boost both, their apps and user base. Bring the power of IoT into your app and your business. If you want an IoT powered app for your business, we could make one for you in as little as 30 days. Contact us here to know more. Check out some of our case studies were we have implemented IoT apps for our clients.